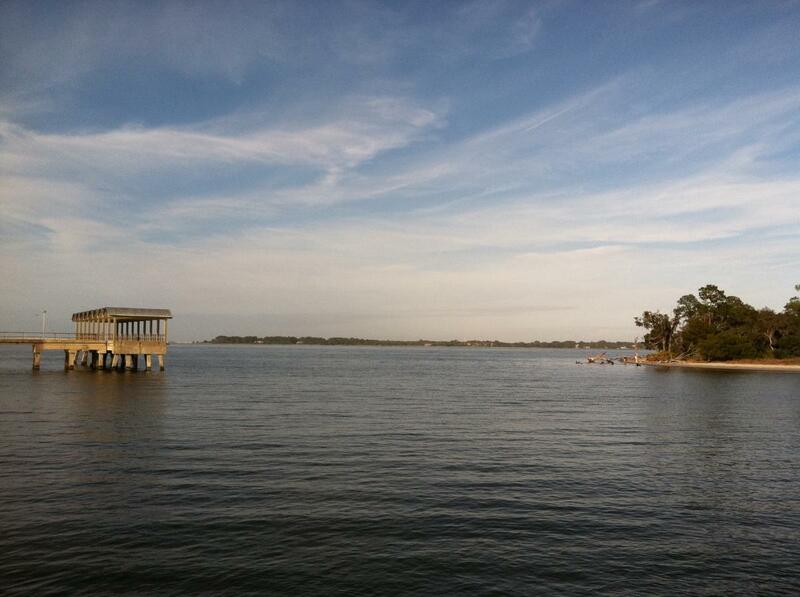 Jekyll Island Pier is located in the Clam Creek Picnic Area on Jekyll Island. This is a great location for fishing and crabbing, conveniently located next to the Jekyll Island Fishing Center where you can purchase ice, bait, gear and even fishing books. There are also public restrooms, picnic tables, and grills a short walk from the pier. The pier is also a great place to take a stroll and enjoy the wildlife and ocean views. Jekyll Island Pier is said to be one of only three ocean piers on the Georgia coast; the other ocean piers being St. Simons Island Pier and Tybee Island Ocean Pier.